"Can't stop, won't stop" - 90s throwback! Diddy poses with legendary Bad Boy Records rapper Mase. 12. "Can't stop, won't stop" - 90s throwback! 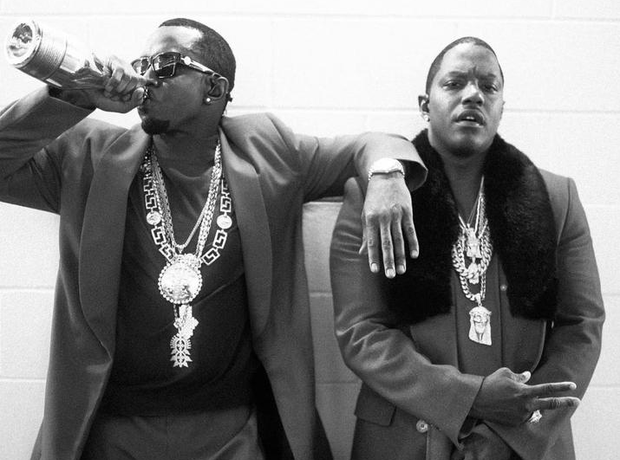 Diddy poses with legendary Bad Boy Records rapper Mase.